Alta Peak Chapter events are free and open to the public. The open grasslands and blue oak woodlands of the southern Sierra Nevada foothills provide critical habitat for many native plants, along with two exceptional rare wildflowers at Lewis Hill Preserve. In 1994, the Hawkins family donated this property north of Porterville to the Kern River Research Center. Six years later, the title transferred to the Tule Oaks Land Trust, which later merged with Sequoia Riverlands Trust. 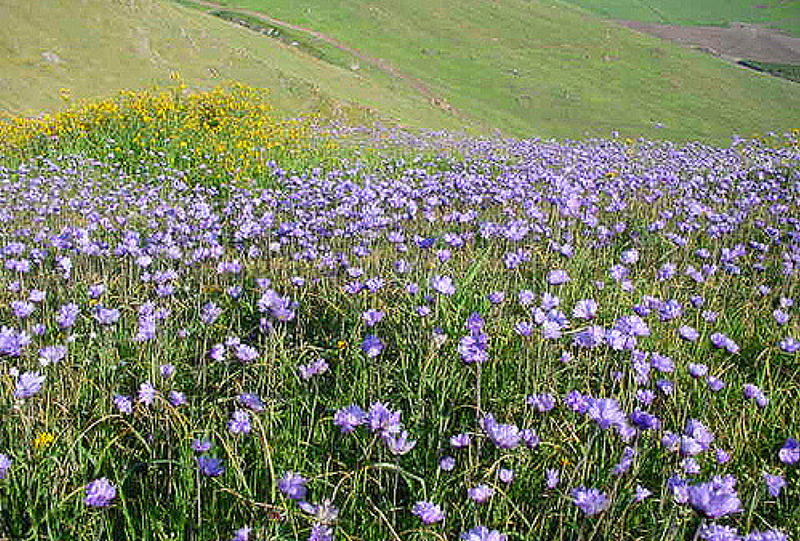 Enjoy the rare opportunity to visit this property which is mostly an annual grassland with many varieties of wildflowers that are blooming this time of year including golden stars (Triteleia ixiodes), and Ithuriel’s spear (Triteleia laxa) and two rare plants, the exquisite and fragrant striped adobe lily (Fritillaria striata) and the San Joaquin adobe sunburst (Pseudobahia piersonii). Both of these rare species are very difficult to find anywhere else in Tulare County. On the way up the hill we will put markers down where we find these elusive flowers. 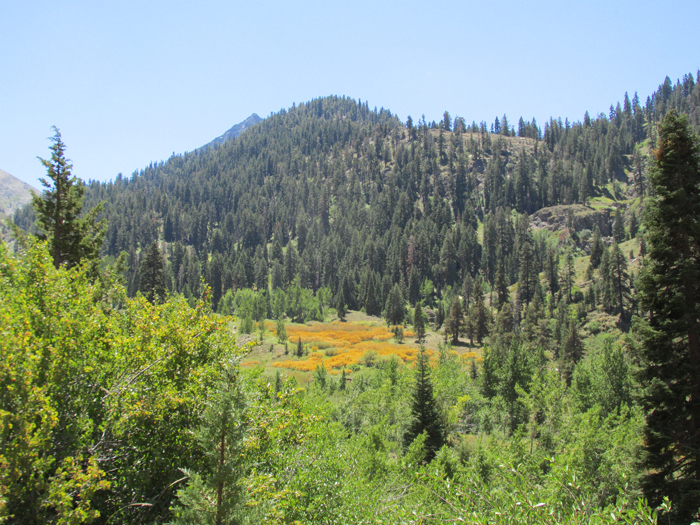 Alta Peak Chapter Rare Plant Team leaders, Ann Huber and Mary Merriman, will be on hand to assist in documenting the sighting of these rare plants on the CNPS Rare Plant Treasure Hunt survey forms to be turned into the State Office of CNPS. The walk is moderate in difficulty due to the rocky ground and steep hill (700 ft), but only about one mile round trip. Bring water, snacks, sun hat and sunscreen as needed. 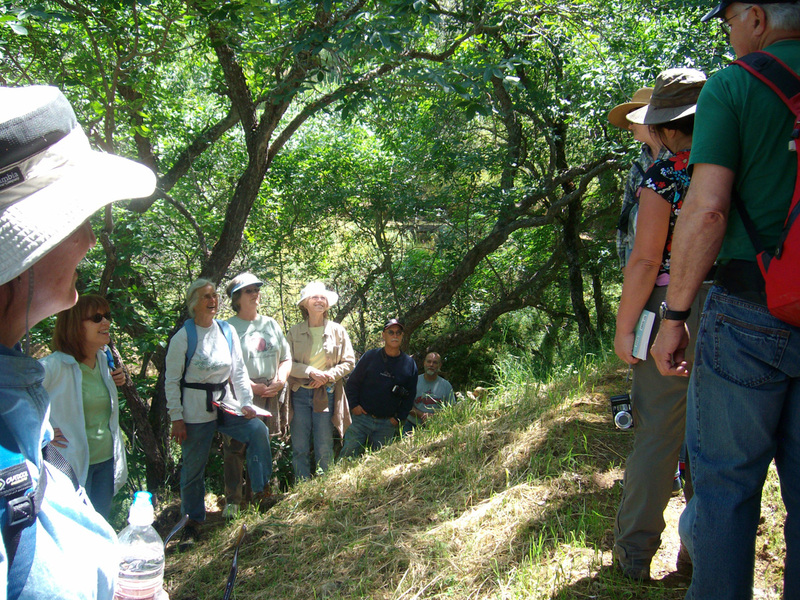 CNPS field trips are free and open to the public. At the end of the walk Sequoia Riverlands Trust participants can enjoy flying the kites in the breezes found on the top of the hill. Bring your own kite. Directions: Going South on Highway 65 (towards Porterville), turn left at the Strathmore exit. Travel east several miles and turn right (south) at Avenue 256. Lewis Hill is near the top of the grade on the right. Park along side of the road. For more information contact Ann Huber at 559-561-4562. In lieu of the annual Alta Peak Chapter’s native plant sale, which will return October, 2016, a special field trip is slated to visit Intermountain Nursery in Prather, one of the best Central Valley located places to find quality California native plants. A vast selection of well grown native plants, naturally adapted for drought-tolerant landscapes, will be available. The field trip coincides with the annual Harvest Arts and Peace Festival at the Nursery and will include music, art, fine crafts and artisan foods. Alta Peak Chapter members will be with the group to answer questions about growing native plants. The nursery sales staff will also be on hand to answer questions and will help in selecting the right plant for the right place. The group will carpool from Visalia to Prather or participants may choose to meet at the Nursery at about 9:30 am. Although the Harvest Festival actually starts at 10 am, the Chapter has been invited by the owners, Ray Laclergue and Bonnie Bladen, to arrive any time after 8:30 am. Please allow room in your vehicle for any plants that may be purchased at the nursery. This Field Trip is free and open to anyone. A map to the Nursery can be found here. For information about the field trip, call 559-799-7438. On June 14, 2014, at 12 noon, take a stroll with National Park Service botanist, Erik Frenzel, and plant ecologist, Ann Huber, along Long Meadow (in the Wolverton area). 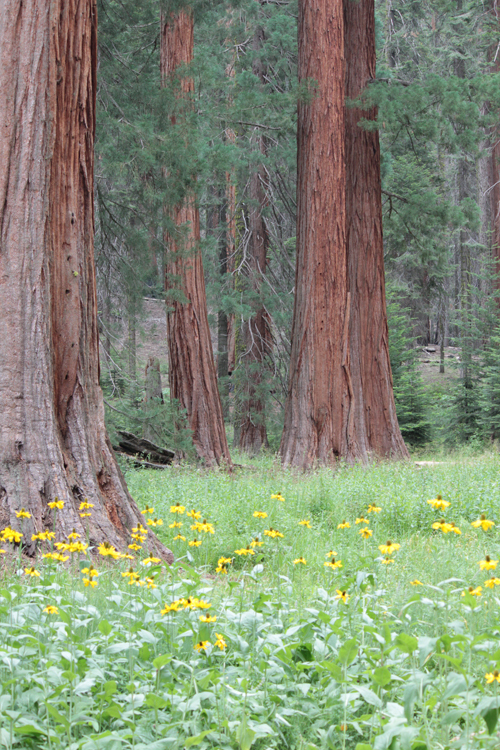 This is one of the most gentle and botanically lovely walks in the front country of Sequoia National Park. The trail is flat to moderately sloping for less than two miles, looping around the open Long Meadow, with shaded portions that dip into the surrounding upper mixed conifer forest. Along the way, the group will catalogue the plants that are discovered and begin a plant list for Long Meadow. After the walk, those who want to continue the botanical adventure will visit Dorst Campground to monitor the rare sunflower Hulsea brevifolia (Short-leaved Hulsea). The meeting spot will be on the deck of the Wolverton snack shop (now closed) that overlooks the meadow. Gather here for lunch (bring your own) at 12 noon. The guilded walk will begin after lunch, around 12:30 pm. This is a field trip for all ages and is open to everyone. 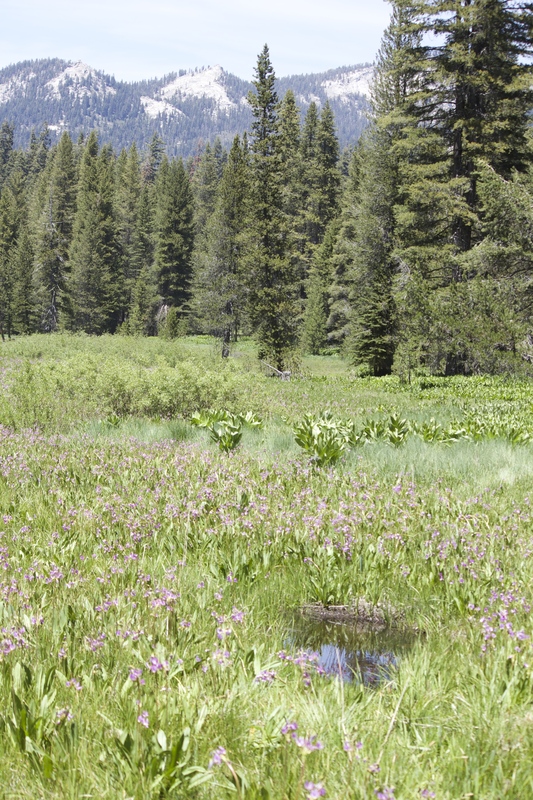 Long Meadow is at 7,250 ft elevation, two miles north of the General Sherman tree in Giant Forest. Those people who are interested in carpooling can meet at 10:45 am at the Three Rivers Memorial Building on Highway 198 in Three Rivers. If you decide to drive to Wolverton on your own, follow the signs on the Generals Highway in Sequoia National Park. 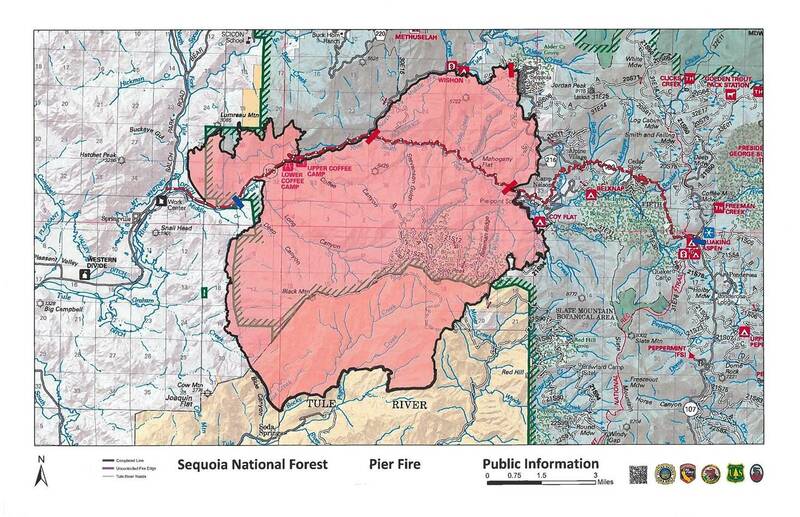 The Wolverton turn off is two miles north of the General Sherman Tree. The drive to Wolverton from the Ash Mountain entrance station to Giant Forest in Sequoia National Park takes about 45-60 minutes (maybe longer if there is road construction). For directions, it’s best to follow the park map that is given at the entrance station of the park. Be prepared to pay the $20 entrance fee to the park if you do not have an annual pass. Bring sack lunch, water, hat and sunscreen as needed. 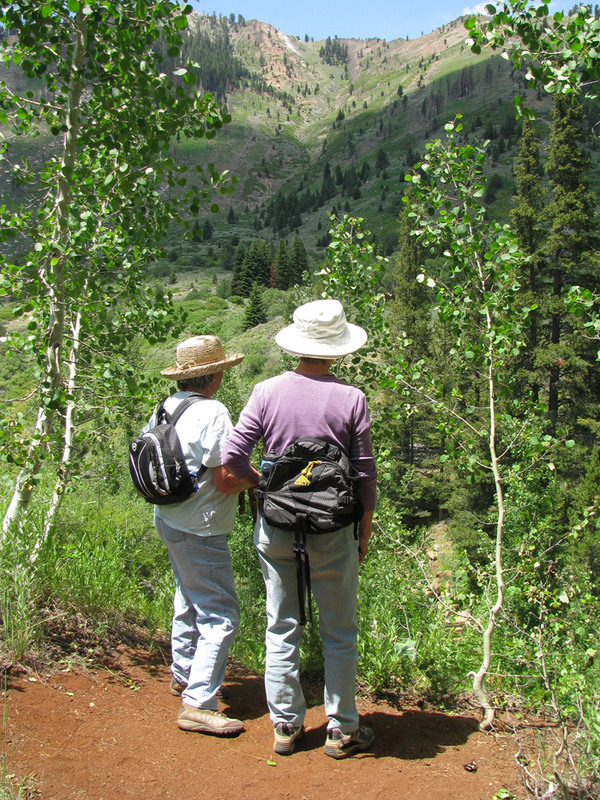 For all Alta Peak Chapter field trips, hikes, and walks, bring your own water, whatever food you want, sun hat, and sun screen. 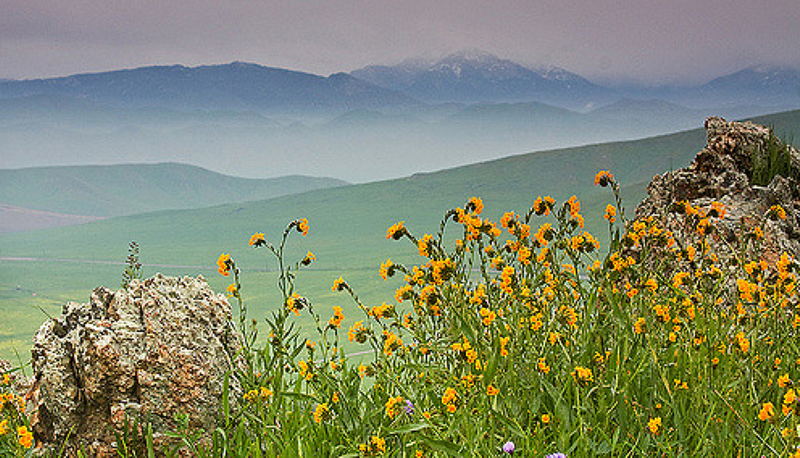 The elevation for these summer field trip sites is around 7-9000 feet. For more information call field trip leader, Joan Stewart, at 539-2717. If, and this is big question, the North Road is open, and snow is mostly off ground, this would be time to see the Erythronium in bloom, in addition to 40-50 other plants along the trail. People come from far and wide to see this lily, one of several in genus, each found only on its own mountain top, along the Sierra crest. The climb from trailhead is just over 2 miles. The peak is about 9100 feet elevation. As in former years, we meet at 10 am at the junction of North Road and the end of Highway 190, just beyond Quaking Meadow turnout. Some of Joan’s favorite plant/flower wanderings are in and around meadows that lie along North Road. Each different, each special for one or another reason. We’ll again meet at 10 am and carpool from the junction mentioned for Jordan Peak, about 24 miles from Springville. Nobe Young Meadow is historically significant as a site used by early horseback Forest Service high country rangers. 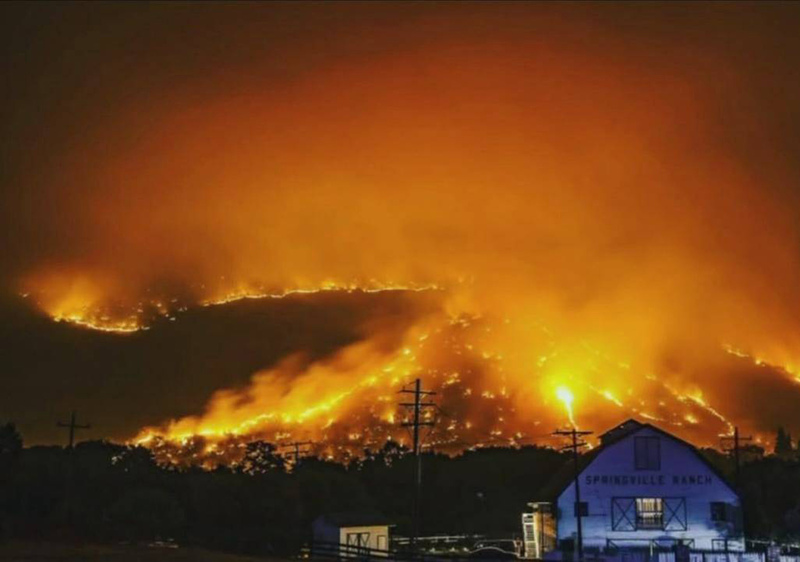 It is found off Western Divide Highway about eight miles beyond the North Road junction, about 1.4 miles up Crawford Road, west of the Western Divide Highway. Joan has spectacular color photos of this meadow from previous visits.